Had a nice surprise in my emails the other day. 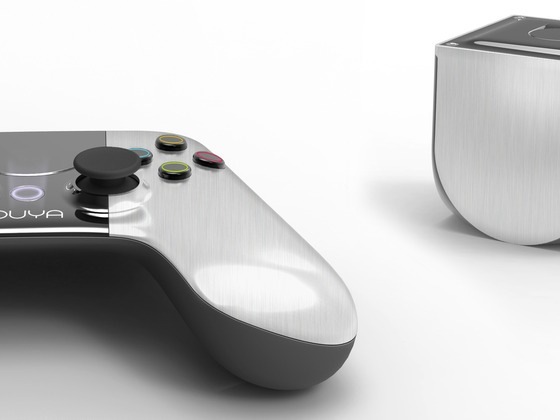 It was from the people at OUYA. They sent me a code for a $5.00 credit. To help me get back to playing. Thought that was very nice of them. It has been a few months since I have even turned on my OUYA. Once I put the code in took a look to see what is new to try out. There is all kinds of new games and apps. There is one that caught my eye, Saga Heroes. This is a very good looking top down RPG/Adventure game. As a bit of a Diablo look. Have download but yet to try it out. 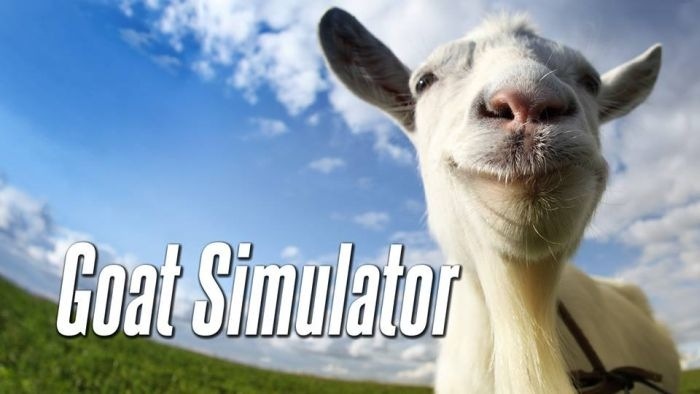 You might have heard of the silly game called Goat Simulator. It first started off as a tech demo from the game company Coffee Stains Studios. They put some videos up and the internet went nuts. So they turned it into a real game. Will be out on the PC April 1, 2014. The game as you playing as a goat running around in a open world causing havoc. There is all a bit of Tony Hawk tricks in there as well. If you haven’t seen anything on it check out the very funny trailer > here or below. But for even more fun you need to check out people from GameSpot.com playing the game. It will make you laugh for sure. You can see that > here. Most time I don’t pay much attention to the Marvel animated movies. How ever the newest one, Avengers Confidential: Black Widow & Punisher caught my eye. The only reason I decided to watch this was because of the Punisher. Think he is a pretty cool character. 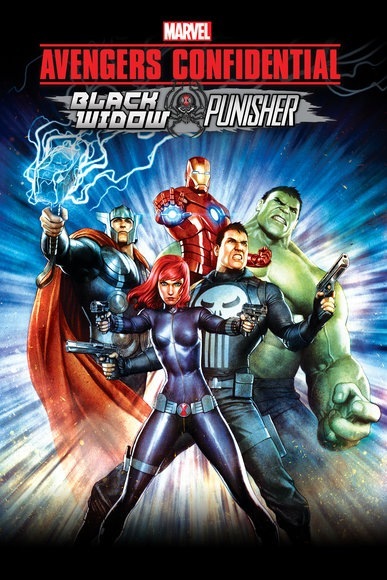 Before watching this looked up the plot, it has Black Widow and the Punisher teaming up to take out the terrorists. Who stole S.H.I.E.L.D technology. This is a pretty standard plot. Next took a look at the trailer > here and find out it has an anime look to it. Well it is better than I thought it would be. However not great. It is so by the numbers with plot points and the twists we have see an millions times. Which makes it a bit boring. The animation was very well done. Not a big fan of the anime style but it works for this type of movie. The only thing I didn’t like about the animation was the lighting. Has the over bloom FX thing going on. This is worth checking out if you are a Marvel fan. If you are not don’t think this will turn you into a fan. It’s a rental at best. 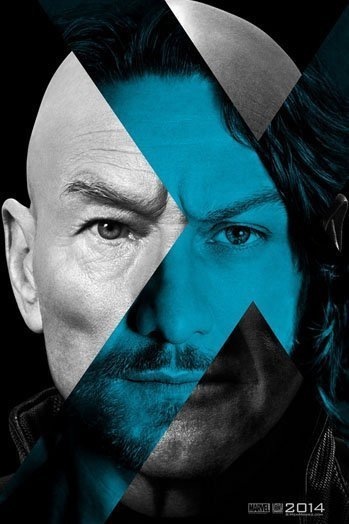 There is a new trailer out for X-Men: Days of Future Past. When the first trailer came out in October I knew this movie would be good. With this new one > here or below I know it will awesome. Man this movie looks so good. Some times comic book movies can just be ok and other times they get everything just right. This one looks like they are not holding back. It will be out May 23, 2014. Will have to go see this one in theatres for sure. 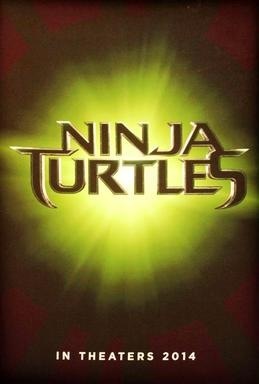 Well today (March 27, 2014) the first trailer for the new Teenage Mutant Ninja Turtles is out. You can check it out > here or below. Have known they were making this movie for a long time. There was been lots controversy around this movie. Have read some of things people are saying about the trailer. It just silly trying to compare your childhood memories to this new take on the Ninja Turtles. While this movie has a much different look and take on the world. That doesn’t mean it will not be any good. Just have to judge it by itself and not to the past movies or TV shows. The movie is set to come out August 8, 2014. I plan to check it out. Because you never know this could be very good or really bad. One of the books I ordered a few days back was Assassin’s Creed – The Ankh of Isis Trilogy. 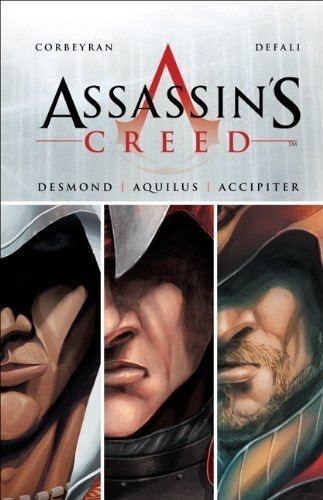 This is collection of the first three Assassin’s Creed comic books. As you might know that I am a big Assassin’s Creed fan. Knew there was a comic book out there on the series but kind of forgot about. Then came across this book so I had to look into. From what I am read about the comic books is the story is about Desmond Miles and past lives that were not in the games. Looked up a few pictures of the art and it looked all right. All so Sounded interesting so I had to buy it. Will be back with an update or review at some point. Yes, talking about Game of Thrones yet again. We are so close to season four starting. 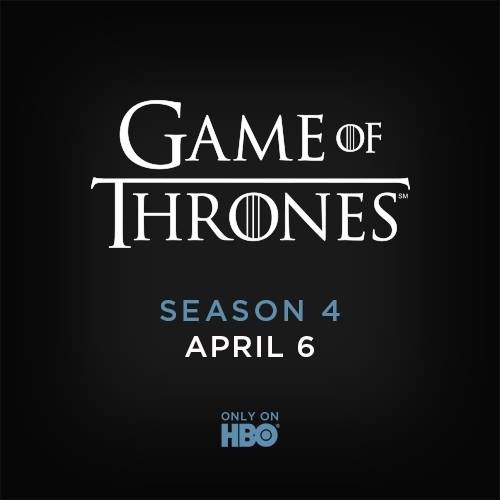 Aprils 6, 2014 is the day. Think is is a good day to start because the week before another one of my favourite shows, The Walking Dead ends their fourth season. Like the past three seasons there will be ten episodes. All so like last season there will be one Sunday where there will not be a new episode (from what I have read on Wikipedia). We will have to wait an extra week. So can’t wait to see what kind a crazy things will happen this season.